Greenwood, Bracknell is prominently situated on London Road, a principal arterial route into Bracknell Town Centre. It is a short walk to the town’s central shopping area and the railway station. 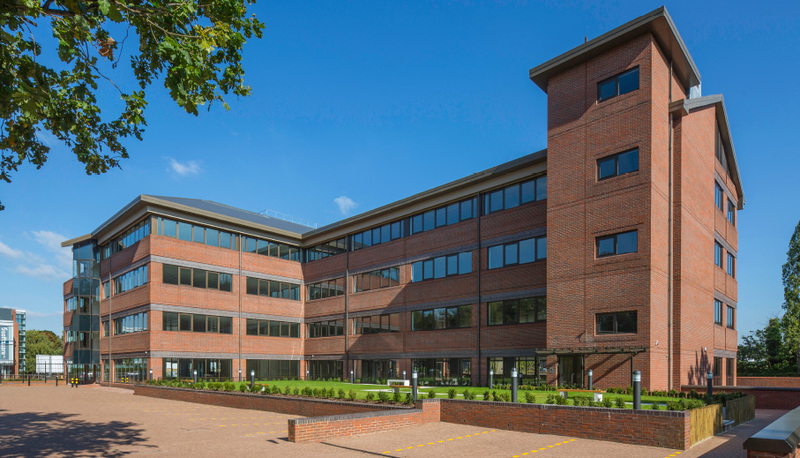 The 71,000 sq ft office building has been re-modelled and comprehensively refurbished to Grade A finish. The building offers large, clear floor plates, excellent car parking and easy access to the new Lexicon Shopping Centre competed in Sept’17. The building is currently 60% let, following the recent introduction of a 1,250sq.ft café.